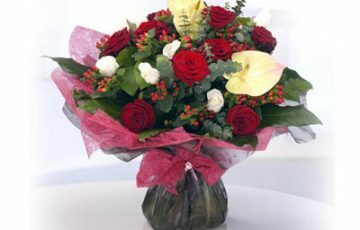 Aisling flowers are a Cork based florist delivering flowers locally and nationally. 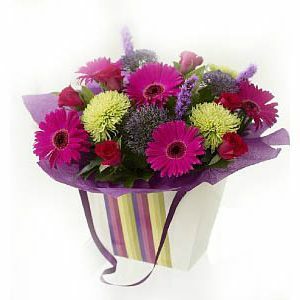 Surprise Your Loved Ones in Cork with One of Our Lavish Bouquets. Order Online. Aisling Flowers Cork is a family-run business for over 30 years. 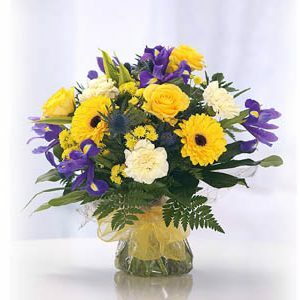 We import all our flowers direct from Holland and Columbia, so the best flowers and the highest quality is always guaranteed. 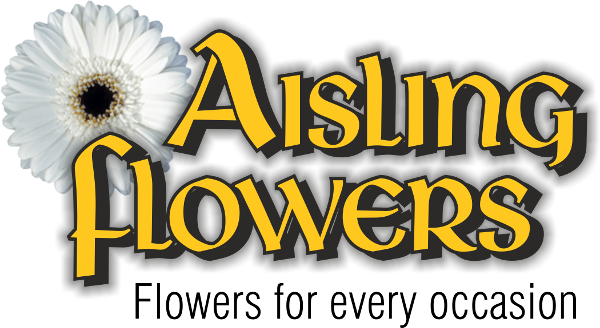 Aisling flowers, proud to be a Cork Florist. 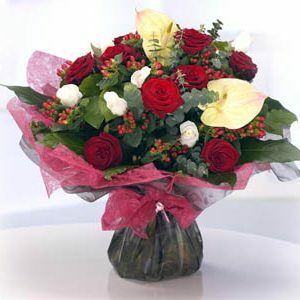 Aisling Flowers Cork, delivering local flowers in Cork for over 30 years. Wedding flowers are our specialty. 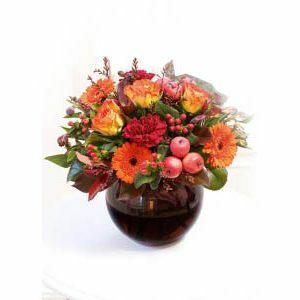 Choose from our full floral selection for next day delivery! 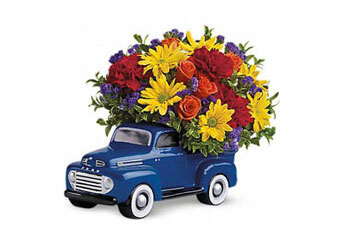 Next day flower delivery is available on all of our best selling flowers. 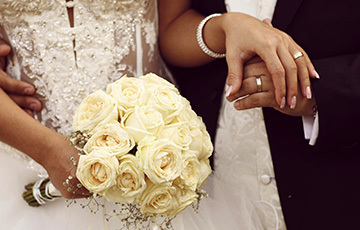 Contact our dedicated team of expert wedding florists. AISLING FLOWERS, EASY SHOPPING STEPS! 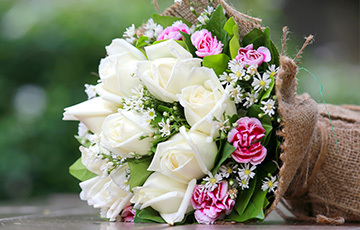 LUXURY HAND-TIED BOUQUETS FOR EVERY OCCASION! 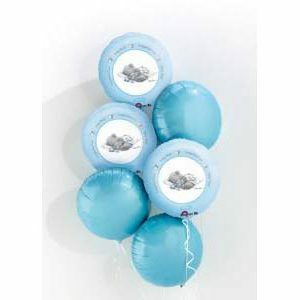 Take your time to choose the right gift, feel free to call us on 021-4546422 if you are unsure! Proceed to checkout, fill out the required details and your order will be on it’s way! We’re always happy to help you. Whether you’re having trouble ordering online, or you’d like to discuss or amend an order you have already placed. 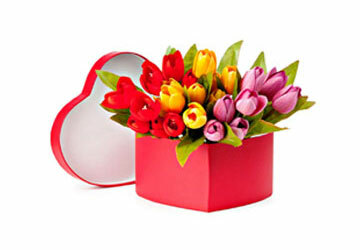 Aisling Flowers is a family-run business for over 30 years. 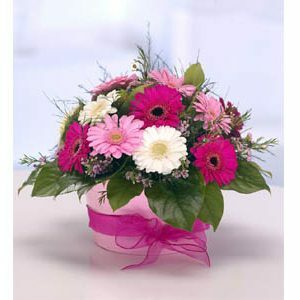 First of all Aisling flowers import all flowers from probably the best suppliers in Holland and Columbia. 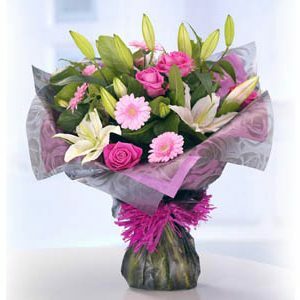 For this reason Aisling Flowers provide superior quality bouquets. 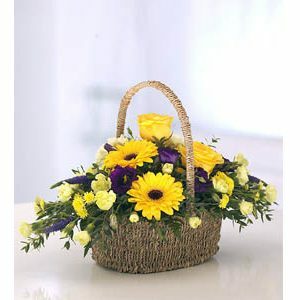 We provide an expert flower and gift delivery service.